Our team is ready to bring you a new battery if the need arises. You never plan on your vehicle breaking down. That’s why we pride ourselves in offering reliable roadside assistance. 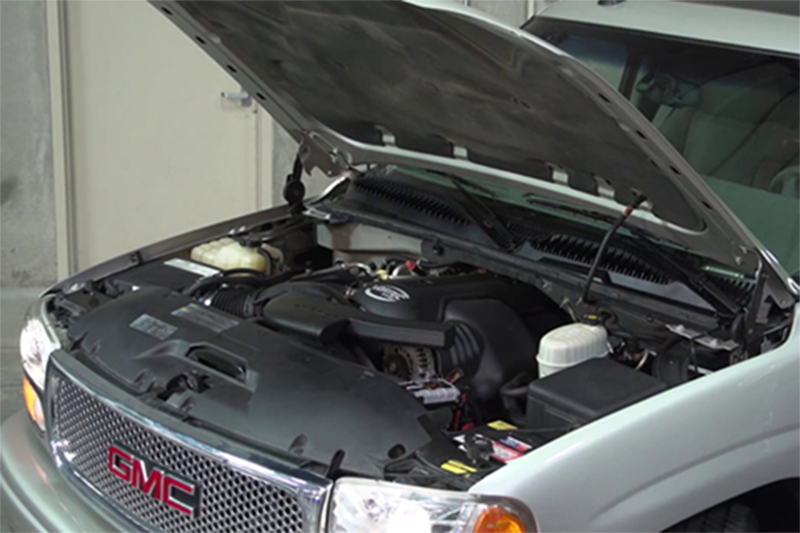 DND understands that if you are out stuck on the road and your car is inoperable, it is imperative to get it running again. Is there a way to be sure that my battery is truly bad before you replace it? Yes. We have a tool that will check the battery amps to see if it is operable. Do I have to go with you to get a battery? No. We will get the information (on battery type and size, etc) from you, and will bring it out to you and change it for you. What if I am outside of city limits and need a battery? At DND Towing, we understand that the unexpected happens in unexpected places. 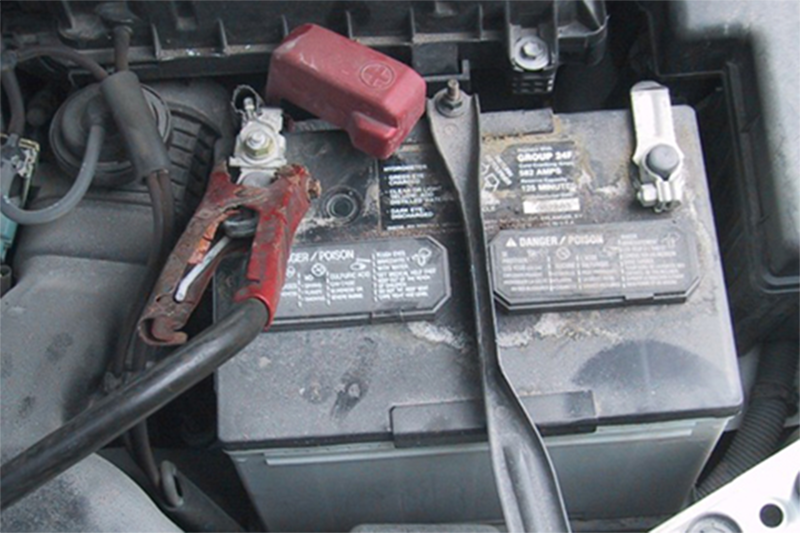 We will come to you and replace your battery even if it is outside of city limits.